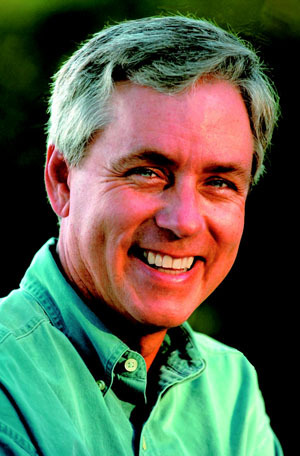 Best selling author Carl Hiaasen is back with Bad Monkey, another mystery set in south Florida, this one as brilliantly wacky as the others. Andrew Yancy is a Detective for the Sheriff's office in Key West. He's on suspension for an unspeakable act involving a vacuum cleaner he committed against the husband of his lover when Sheriff Sonny Summers has an easy assignment for him: deliver a severed arm that was fished out of the ocean to the Miami Medical Examiners office...and don't bring it back. 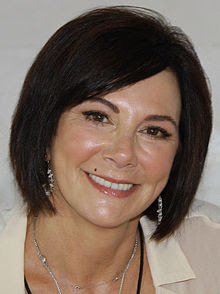 When the Miami ME said it didn't match any of their victims, and given that the currents would make it unlikely that any crime committed originated in or near Miami would bring the arm to the Keys, Yancy was stuck with the it. Despite orders to dispose of it, he kept it in his freezer. Shortly thereafter, as part of a plea bargain for the assault which Yancy viewed as an act of chivalry, he was fired from the position of Detective and began working as roach inspector for the health department. But when the owner of the arm turned up, or at least the widow of the arm's previous owner, Yancy couldn't let it go. In part because he took his (former) job as a Detective seriously, but more because he saw it as a way to get back to work on real crime, to prove his value to the Sheriff, he started his own investigation. monkey; a not so grief stricken widow; a beautiful Miami medical examiner who likes to try new things; a washed up drug smuggling pilot looking to relive his glory days; an oversexed voodoo Queen; two stoic FBI Agents. And of course Mr. Yancy: obsessed with the cleanliness of his food (thanks to his new occupation), finding a killer that may not exist, and in his spare time sabotaging the efforts of the monstrous vacation home being built next door, ruining his view of a perfect Florida Keys sunset. True to his style, Hiaasen keeps the plot moving quickly, each twist in the story more outrageous than the last. But readers won't mind, and most will appreciate the way Bad Monkey differs from the more traditional mystery fiction novel. 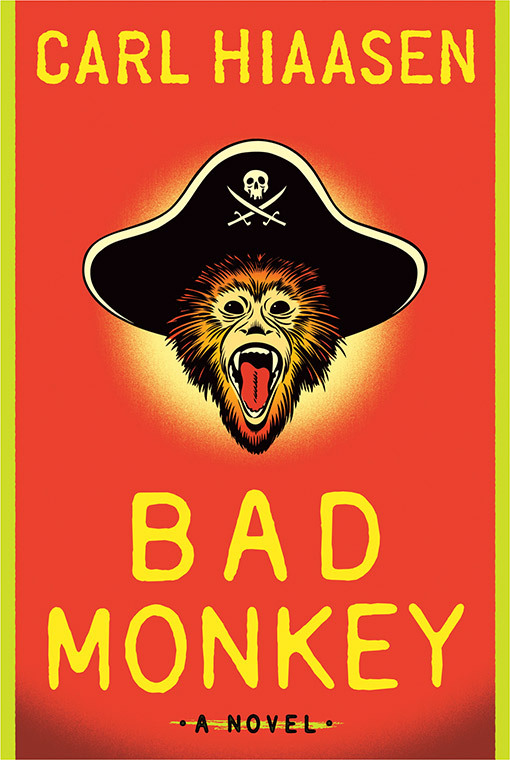 While I enjoyed Bad Monkey, it is similar to Hiaasen's previous books. 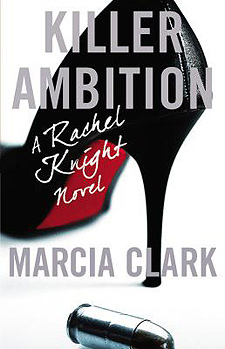 Several other books feature an amputee; many others have a sub-plot about the destruction of the natural beauty of southern Florida; and the larger than life characters are standard fare. But even with that mild criticism, I always look forward to a new Hiaasen book, enjoy and empathize with his protagonists, and laugh out loud as I read. Bad Monkey was no different. Hiaasen, Carl, Bad Monkey. Knopf Publishing, 2013.